We know that choosing the right hotels is truly essential for planning a dream vacation.  Hence, we would like to recommend you some excellent hotels based on our years of professional experience. 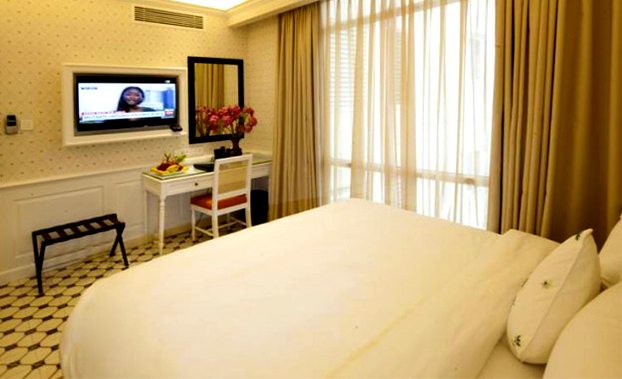 For stays in Ho Chi Minh City and Hoi An, Vietnam, we recommend the following six hotels from economic to luxury. 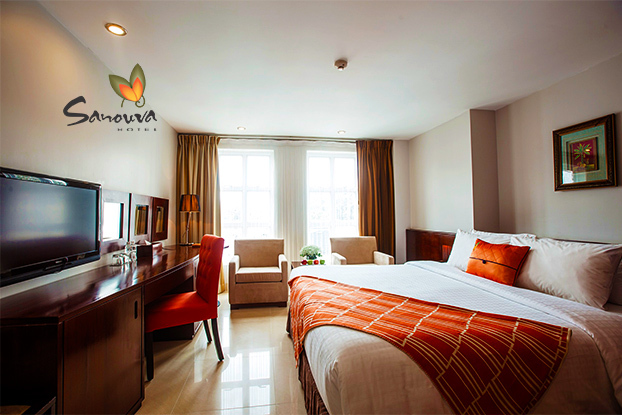 Awarded the Certificate of Excellent 2016 by Tripadvisor and the 2016 Gold Circle Awards by Agoda.com, Sanouva Saigon Hotel is really an excellent hotel suitable for both urban business and leisure travels. It is located in the heart of Ho Chi Minh City, and thus within walking distance to everywhere, including famous Ben Thanh Market, War Remnants Museum and Central Post Office, etc., enabling a fantastic city adventure. It also caters to business needs with full packages for events, conventions, workshops and seminars. The 53 well-appointed rooms, dedicated staff, inclusive amenities and free WiFi deliver top quality comfort and relaxation. The Sanouva restaurant in the lobby is an exquisite combination of design and cuisine, providing a wonderful dining experience. The staff here are attentive and glad to offer advice and assistance throughout your stay. As a 3 star hotel, it is really very good value for money. 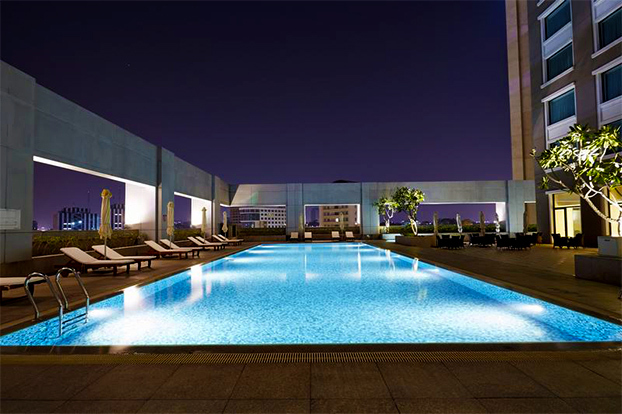 Experience what it means in its motto: "Once booked, forever served", and enjoy the privacy and exclusivity it offers! 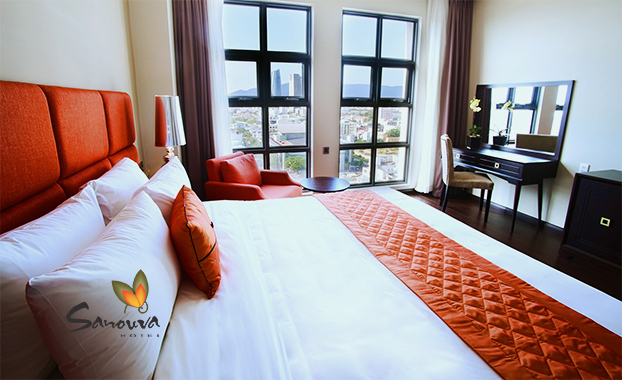 The Sanouva Group also operates a hotel in Da Nang City named Sanouva Danang Hotel, which is also awarded Certificate of Excellent 2016 by Tripadvisor and the Guest Review Awards by Booking.com. Alagon D'antique Hotels & Spa is located in the prime location within walk distance to a lot of popular attractions, good restaurants and food night markets. All accommodation is equipped with luxurious & elegant furnishings and decorated with French colonial touches, and the beds are very comfortable. 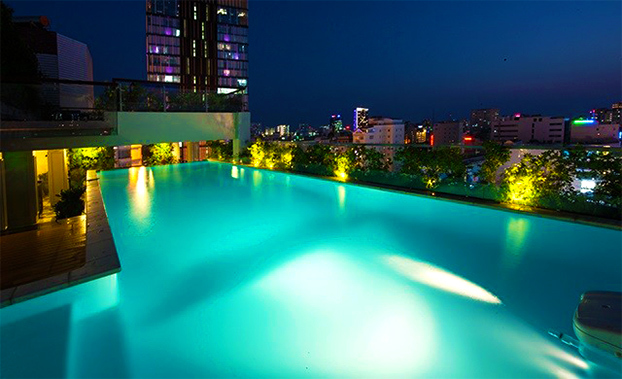 On the rooftop, there is an infinity pool, a spa and a bar for you to enjoy a leisure time and a panoramic city view of HCMC. The breakfast buffet is amazing with many varieties from Asian dishes to western selections. Every afternoon from 15:00-17:00, complimentary high tea will be served. The staffs are polite, obliging and understand English well. 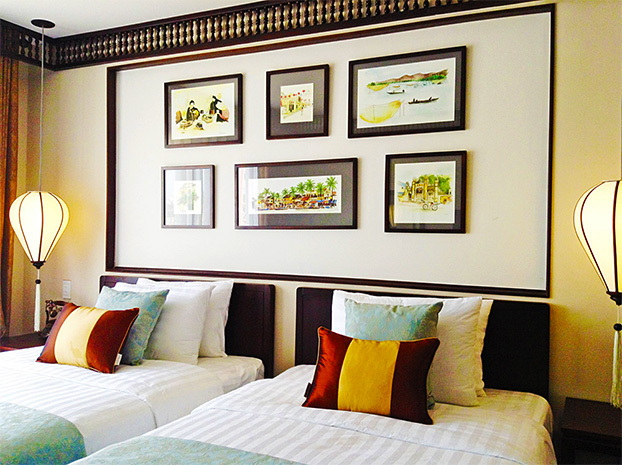 Known for its High Reputation in Staff Excellence as rated in Tripadvisor, Hotel Nikko Saigon is located a peaceful location away from the hustle and bustle within the Central Business District of Ho Chi Minh City. It is just 20-min drive distance away from Tan Son Nhat International Airport, and is very close to many popular attractions such as Ben Thanh Market, Reunification Palace, Notre Dame Cathedral, etc. The hotel offers 334 well appointed rooms and suites with earth tone color interior plus 54 serviced apartments. In rooms above 10th floor, you can enjoy the dramatic views of bustling Saigon, and in the Nikko Club Lounge in the 23rd floor, you can admire the panoramic view of the city skyline. Complimentary shuttle van with 6 trips daily provides guests drop off service to main city landmarks. Awarded the Travellers’ Choice 2015 by Tripadvisor, the hotel is located right in the heart of the Hoi An Ancient Town, just a few steps to the Japanese Bridge (the symbol of Hoi An) and night market, overlooking the legendary Hoai River, Hoai River Square, etc. It is only 5 km away from the closest beach, and every day there are many free shuttles to a beautiful beach with lots of restaurants around. A bike riding through Hoi An streets and then the idyllic, water buffalo laden country is a also wonderful way to reach the beach. 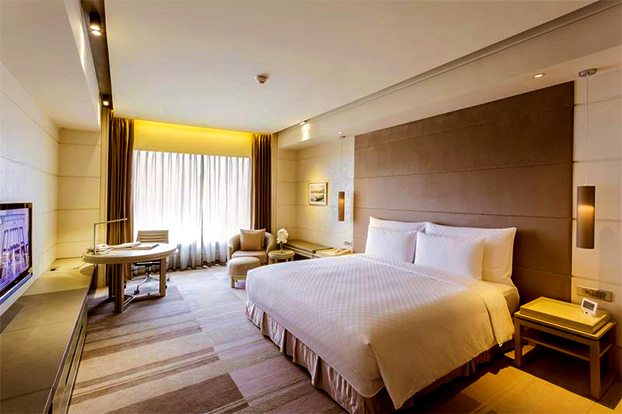 All rooms are of heritage influenced theme design & decoration and modern facilities, and can overlook the Ancient Town or the tranquil Hoai River in front. The staff are thoughtful and knowledgeable to give lots of tips for places to visit, to drink and eat. And a witty conversation with them enables you to gain insights about this beautiful locale. Everything here will make you feel very welcome. 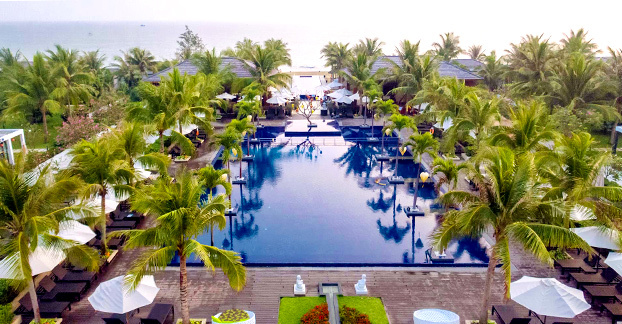 Awarded 2016 Tripadvisor Certificate of Excellence, Boutique Hoi An Resort is an absolute beachfront resort ideally located on An Bang Beach, and is only 5-min drive distance away from Hoi An centre. It offers a variety of unique facilities and services, including a large swimming pool surrounded by a tropical garden, free WiFi throughout the resort, wedding and meeting facilities, superb cuisine, fantastic spa treatments, etc., making it a haven for pure relaxation and rejuvenation. All rooms have private balconies or terraces facing the sea, and some have direct access to the beach from private terraces, which is really nice to relax on after the day, at sunrise, sunset, etc. Many guests like to discover authentic Vietnamese cuisine in the resort as it is super yummy. The buffet breakfast has good choices of western and local foods and changes every morning. The free shuttle to the old town is a great plus for this gorgeous resort. 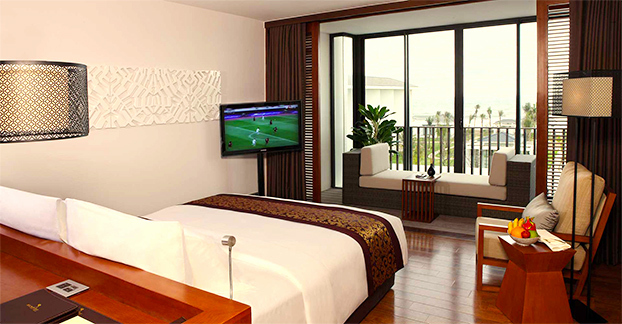 Address: Sunrise Premium Resort Hoi An, Au Co, Hoi An Town, Quang Nam Province, Vietnam. Sunrise Premium Resort Hoi An is perfectly located only a ten-minute drive from picturesque Hoi An Ancient Town and situated beside the beautiful East Sea, so you can enjoy breathtaking sunrise views of the East Sea, and also savor the fresh seafood and casual cuisine as well as international delicacies. Thoughtfully designed with an emphasis on intimacy, luxury and conveniences, it is also an oasis of tranquility enabling a perfect retreat for mind, body and soul! 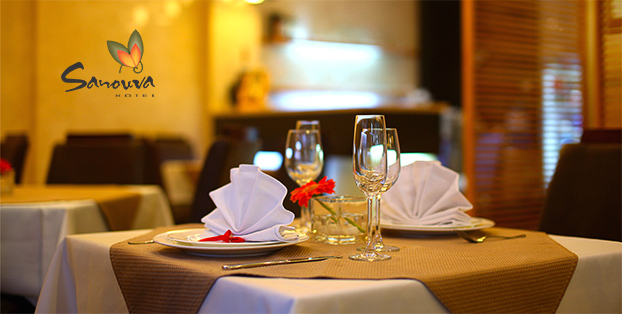 The foods are fantastic and of good quality and variety. The staff are very approachable, friendly and always with a smiling face, making the stay even more pleasurable. For family, there is a kids club and a pool for kids to have fun. While for guests without kids, they can also totally enjoy themselves as the separation is pretty good and they can mostly avoid the kids, such as swimming in the large adults-only pool which is surrounded by a very nice man-made beach. The resort is suitable for both stopover and long stay, as there are a lot of wonderful activities and excursions on offer for adults and children. Besides, you will also be impressed by dedicated service, sea view rooms, professional spa treatments and well-equipped gym, which together will definitely make a very memorable and relaxing holiday. Share this article if you find it useful with your friends who are planning a tour to Vietnam recently. You can also take these hotels into consideration for your own Vietnam tour. We specialize in tailor-making private tours for discerning travelers. For any inquiry, please contact us at . With a fusion of Chinese, French and Southeast Asian cultures, the capital of Vietnam is one of the most captivating cities to visit in Indochina and has tons of interesting things to do. If you are planning to visit this amazing city, try some of the fun things I hand-picked below to make your Hanoi tour more enjoyable. As an ancient country in southeast Asia, Vietnamese culture has formed its fascinating characteristics. You will get a glimpse of it through this article.